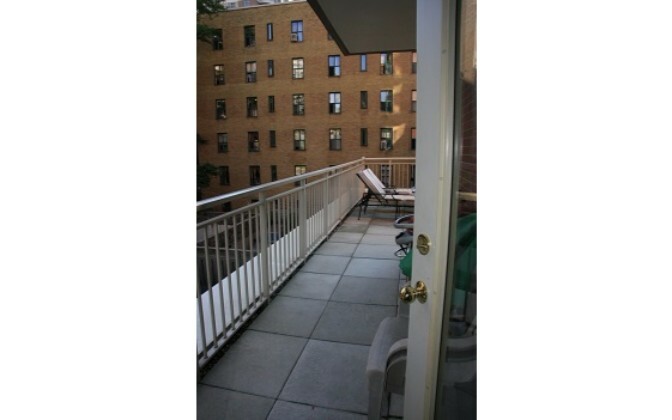 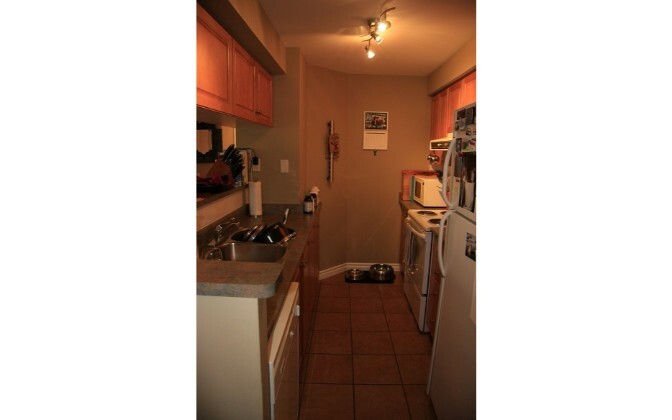 This 750 square foot property is a professionally managed1 bedroom that is bright, spacious and clean. 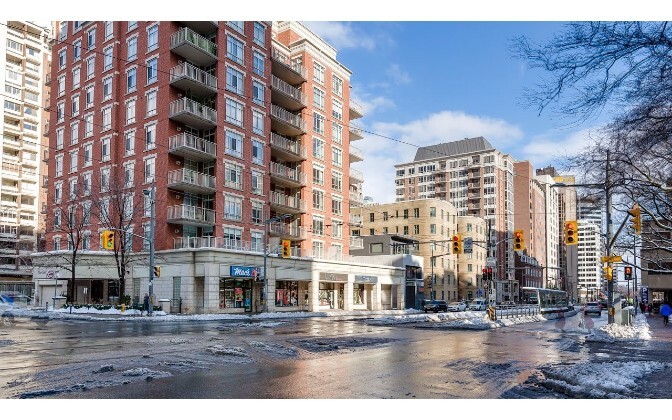 The apartment has 1 bathroom(s) and is conveniently located near Yonge and St. Clair. 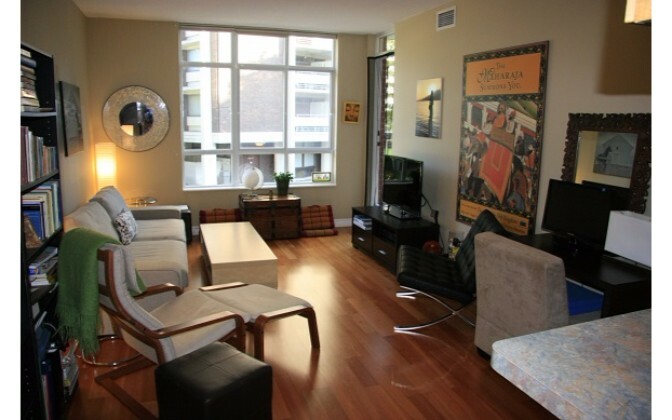 – Open concept living room with lots of natural light. 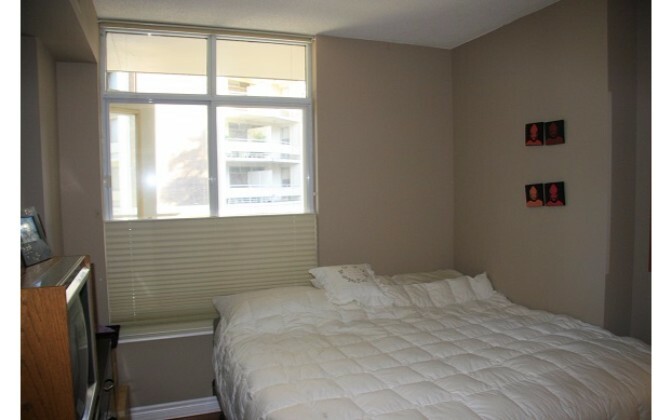 – Bedroom Description: Spacious closets and a lot of space. 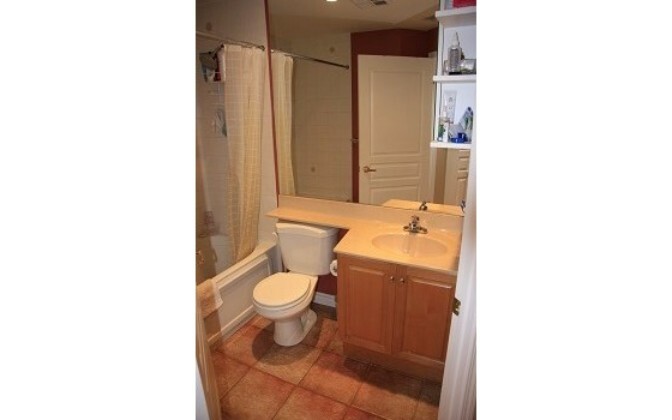 – Bathroom description: Clean, spacious bathroom with 4 pieces. 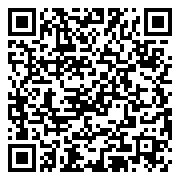 Gym, Card/Games/Social Room, Hot Tub, Sauna.